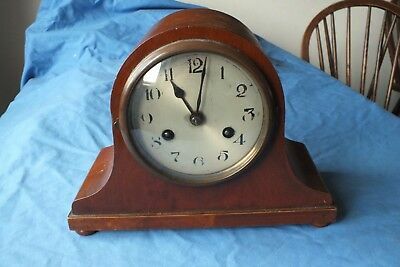 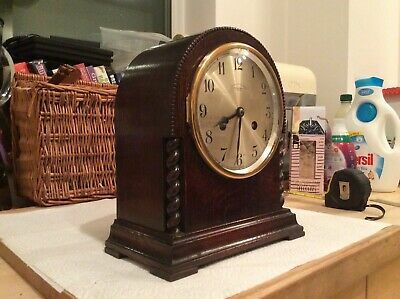 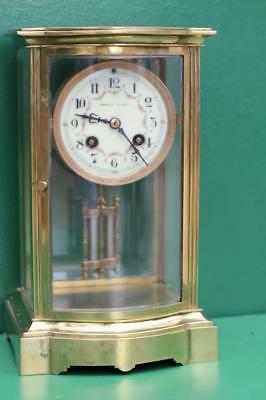 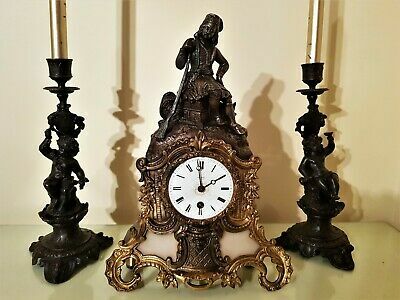 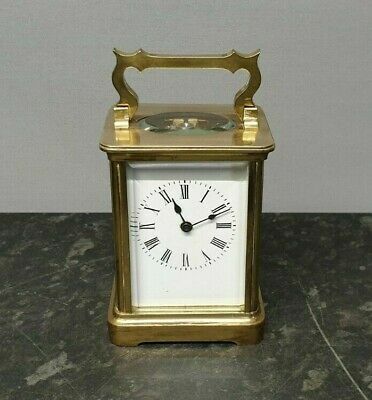 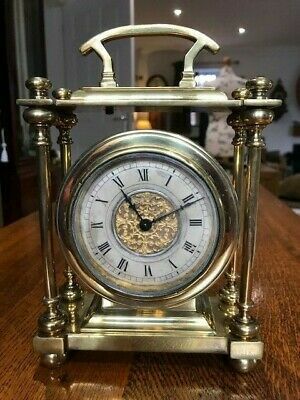 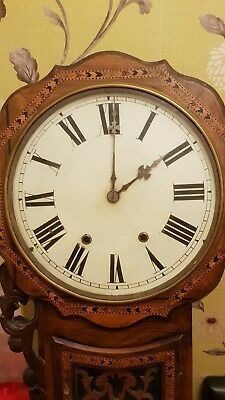 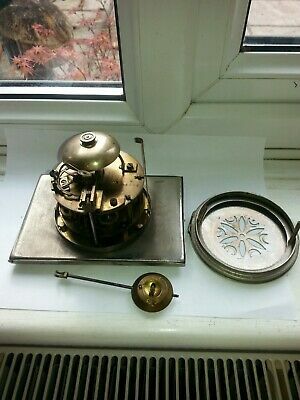  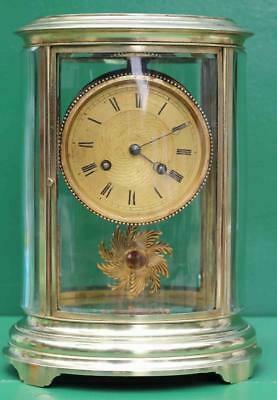 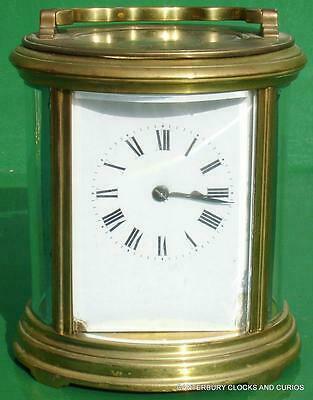 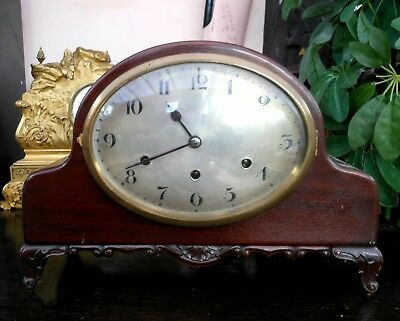 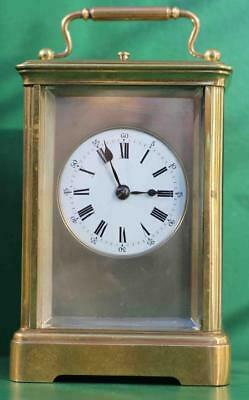 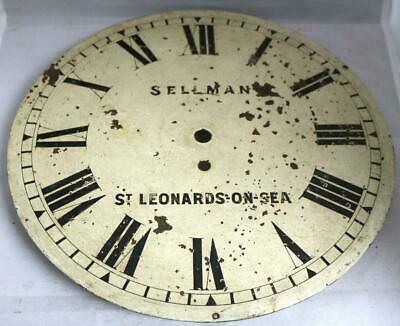 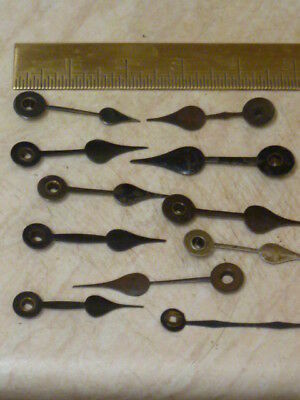 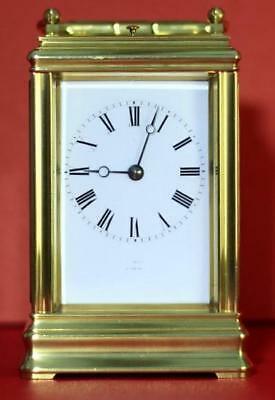 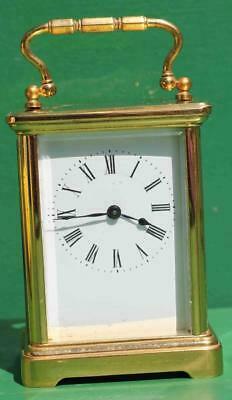 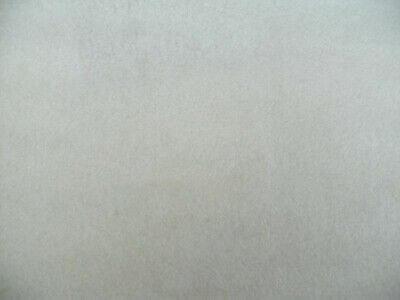 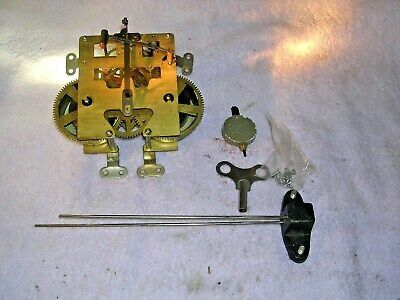 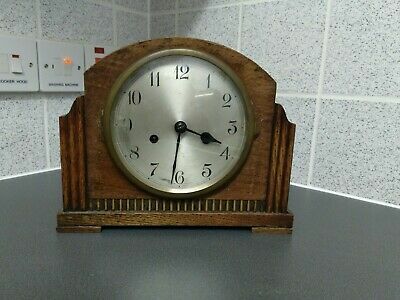 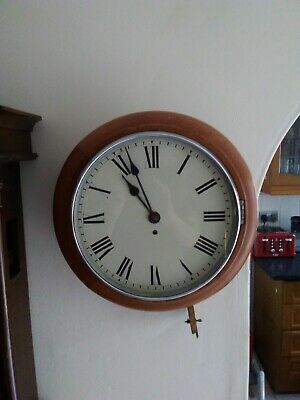 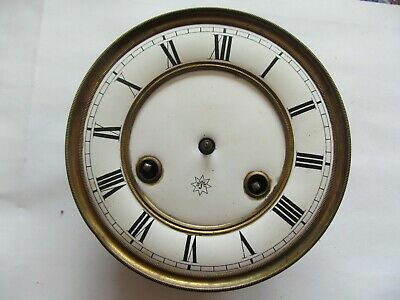 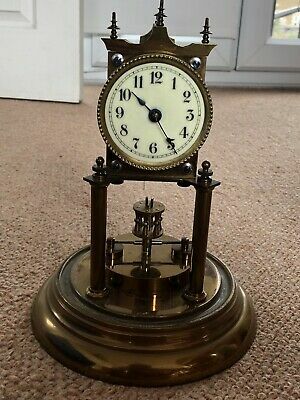 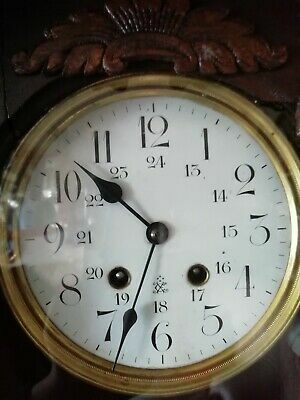 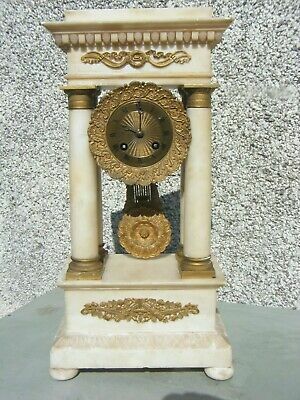 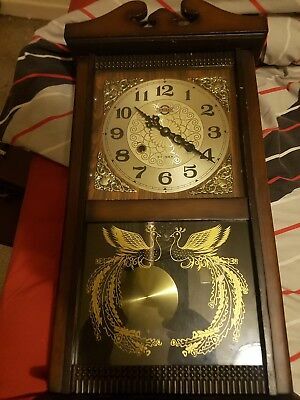 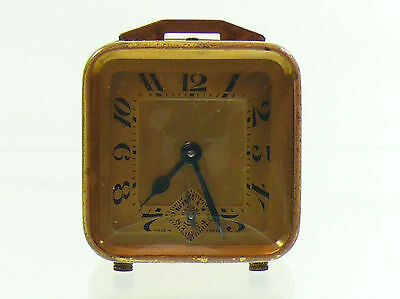 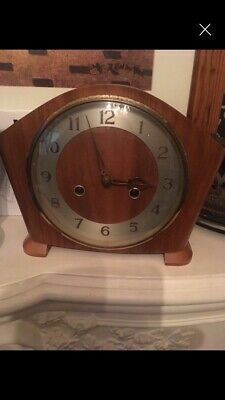 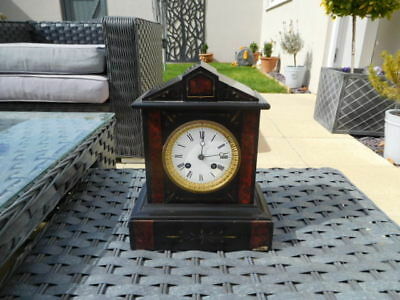 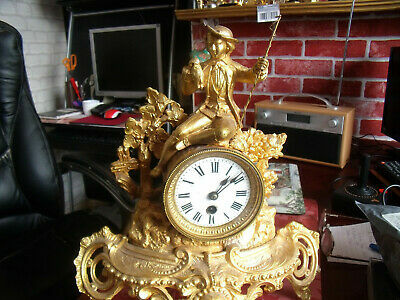 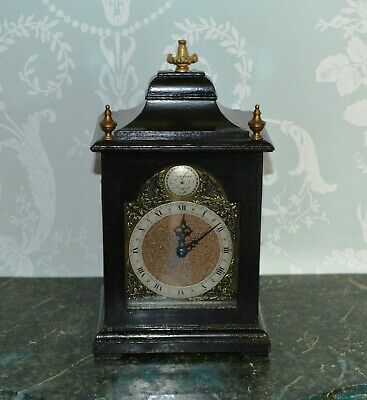 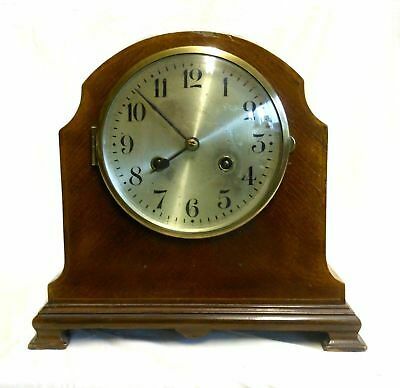 Seller: 0132joshua (207) 100%, Location: Swanley, Ships to: Free Local Pickup, Item: 254189821943 antique clock, . 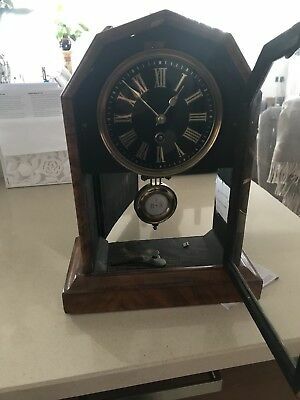 granddaughter clock, working. 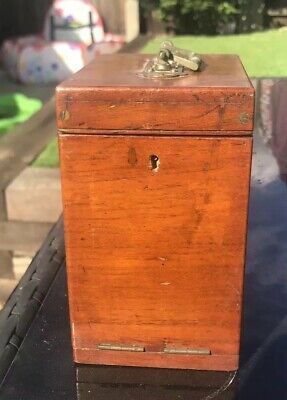 CASH ON COLLECTION. 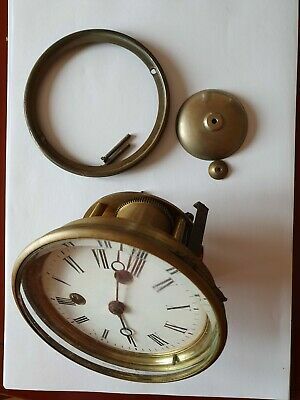 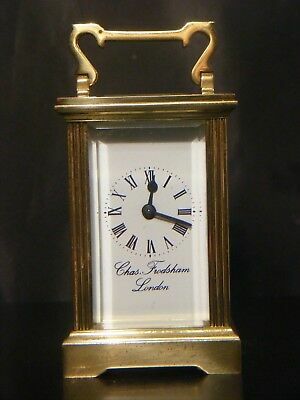 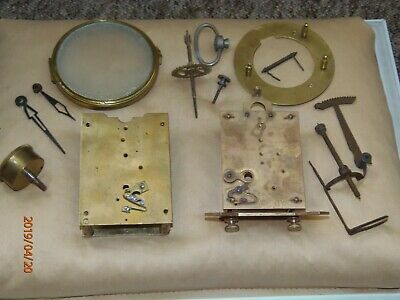 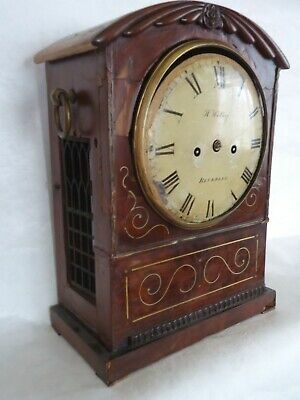 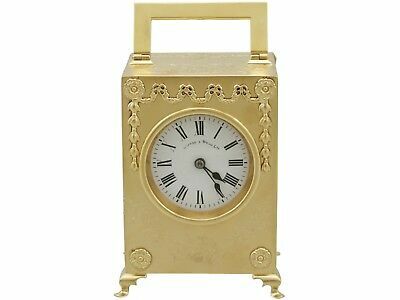 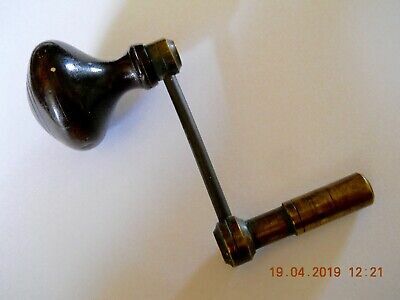 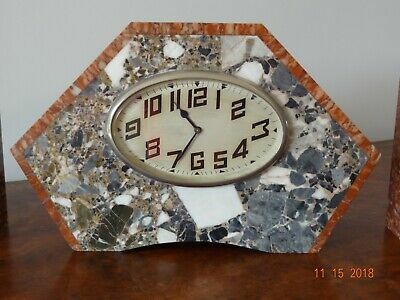 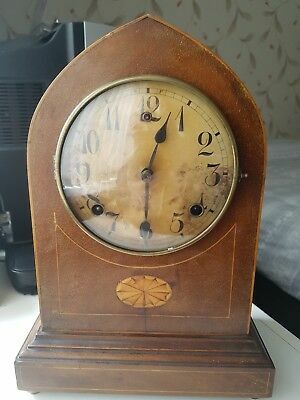 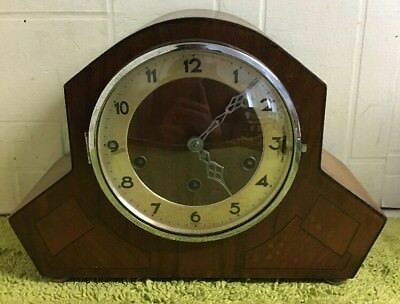 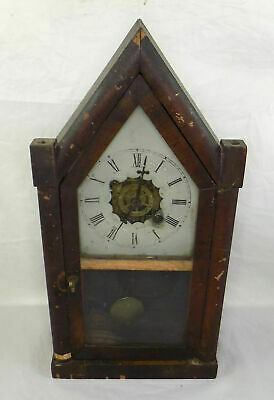 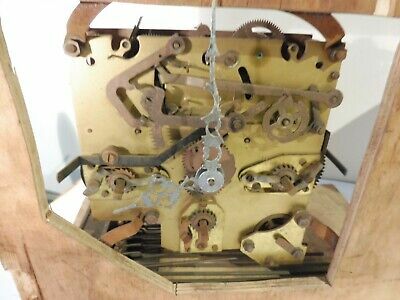 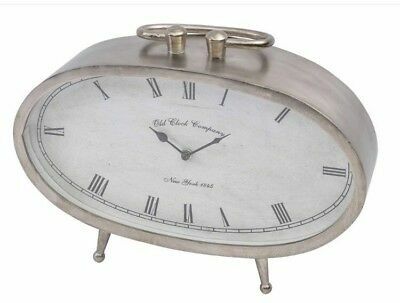 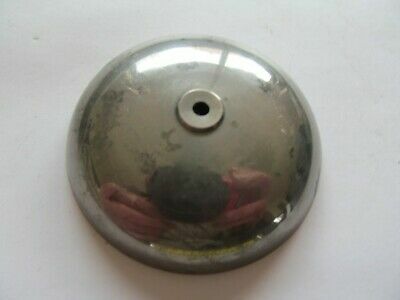 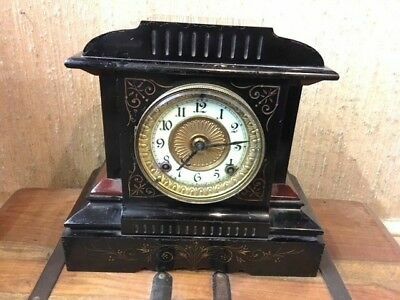 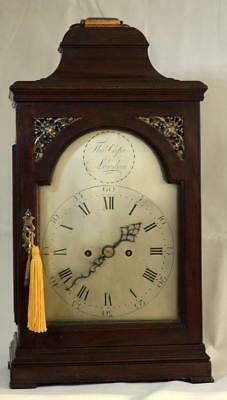 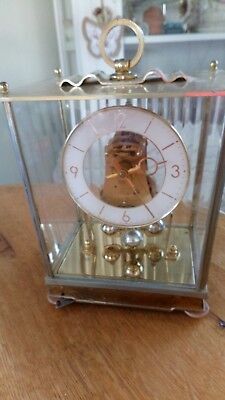 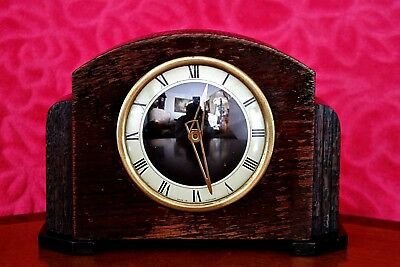 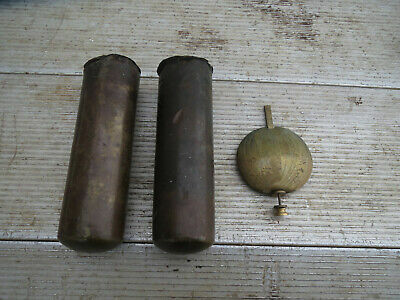 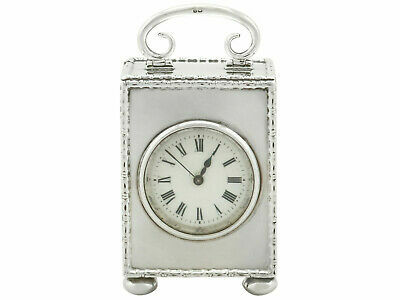 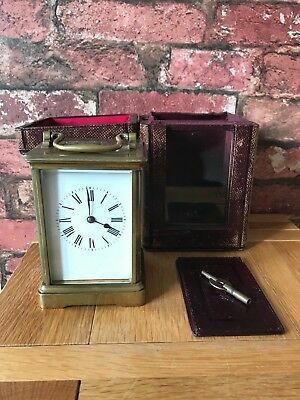 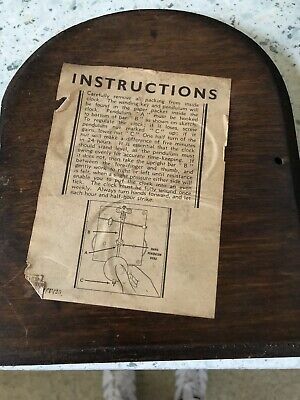 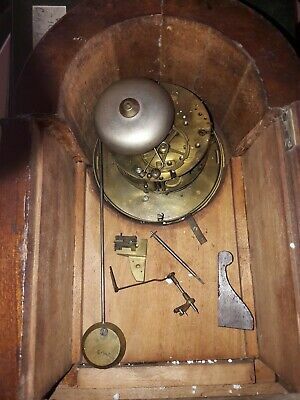 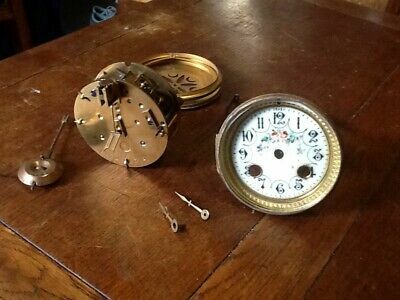 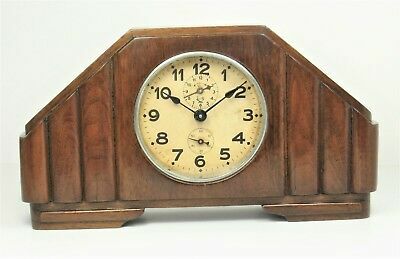 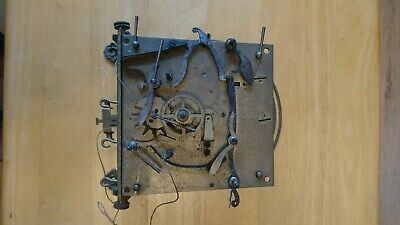 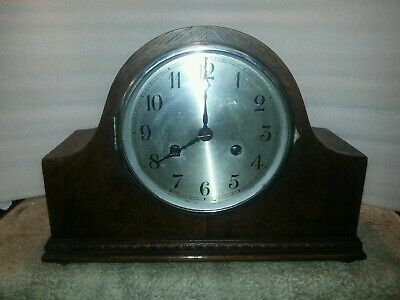 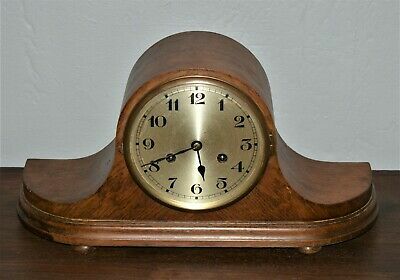 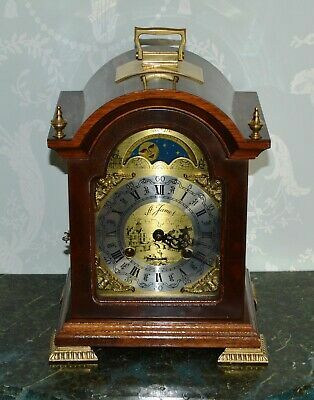 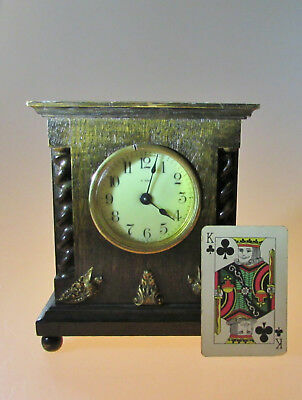 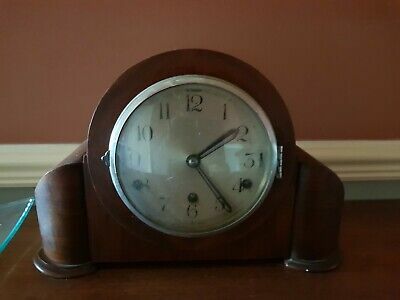 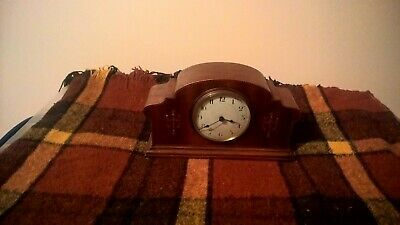 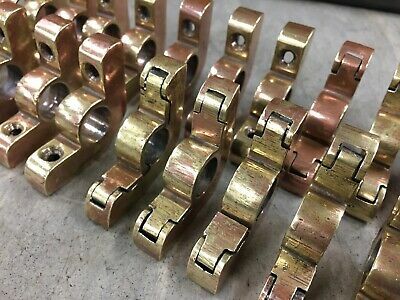 Antique carriage clock travel case.